NB There is an initial setup cost of $10 per Design. Calculate printing costs: Number of Vests x Price per Print + Setup fee. 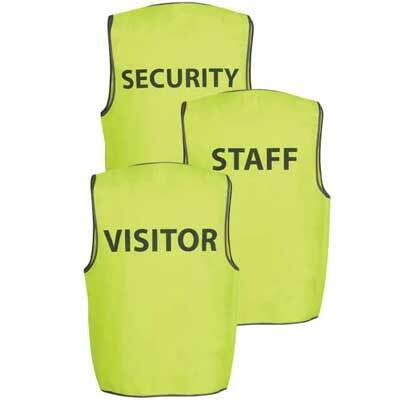 e.g 10 x "Visitor" prints on the back of a vest (10 x $5.95) plus $10 = 69.95. NB/ This does not include the price of the vest. 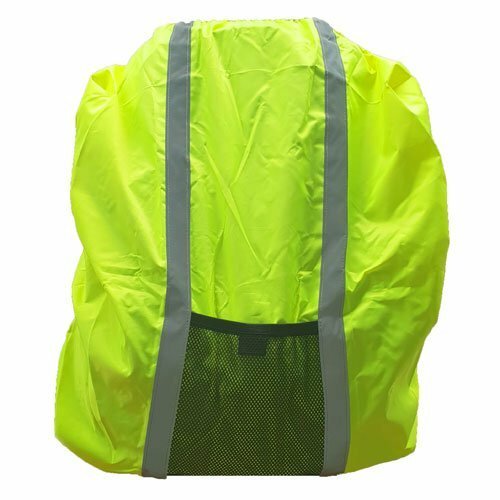 At safetyvests.co.nz we believe in helping our communities and every year we donate 20% of all profits to families and children in need. Not only do you get great products at great prices but you also contribute to making our communities a better place. Sign up today and you can keep up to date with new products and great specials we do from time to time! !